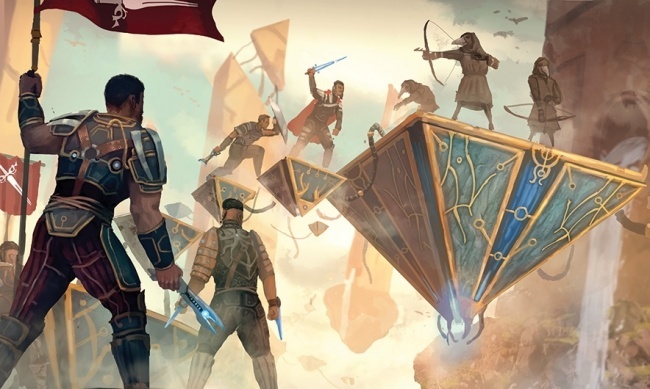 Monte Cook Games is bringing its genre-bending blend of science and fantasy to the world of Dungeons & Dragons with the Arcana of the Ancients book for Fifth Edition. 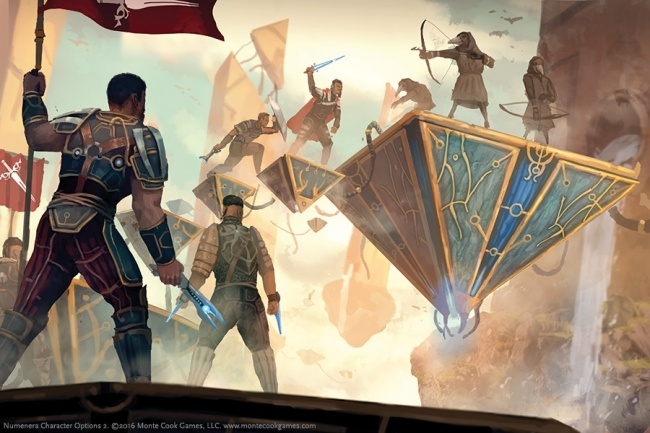 Monte Cooke Games is best known for its immersive role playing games including Numenera, The Strange, and Invisible Sun. Arcana of the Ancients takes MCG’s signature blend of science-fantasy and introduces it to D&D 5E games. The hardcover will include a series of adventures that introduce player characters to the idea that there were unknown, ancient civilizations in the game world, a fact that is uncovered when the PCs unearth artifacts so old that neither the elves or dragons have any knowledge of them. 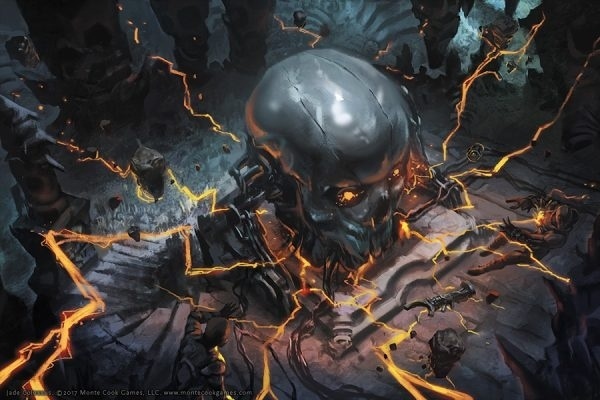 Characters can harness strange powers from the ancients, encounter weird creatures and bizarre beings connected to them, and have encounters with high technology like none that have been seen before. Arcana of the Ancients will be funded via Kickstarter in mid-March, with release planned for early 2020.